Enter NIVEA’s competition to win a style makeover with top designer Nicola de Main. To celebrate Nicola de Main’s limited edition NIVEA Soft Pots they are offering one lucky person a prize worth £10,000. You will also be automatically entered into the draw to win an extra weekly prize -including Nicola de Main scarves and NIVEA Soft Pots. The closing date for competition entries is 12pm on 3rd August 2012. 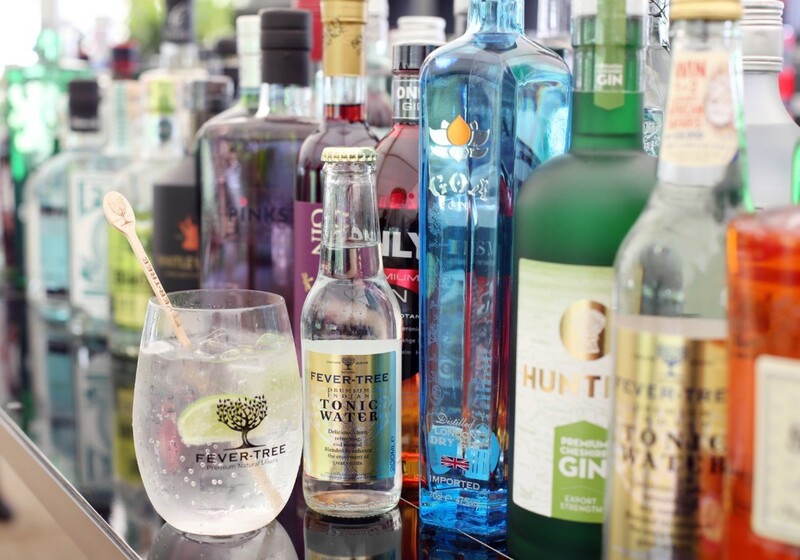 Fever-Tree are offering you the chance to win 1 of 10,000 free bottles of premium gin.